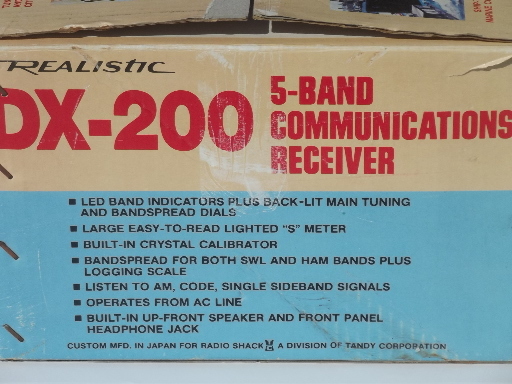 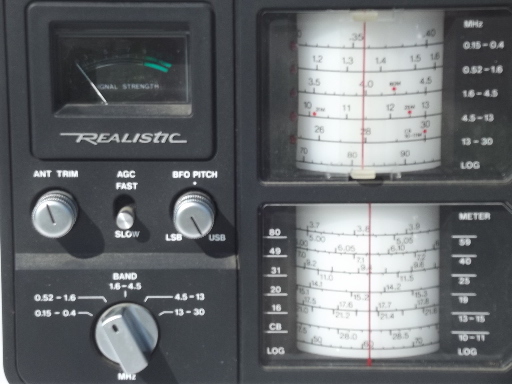 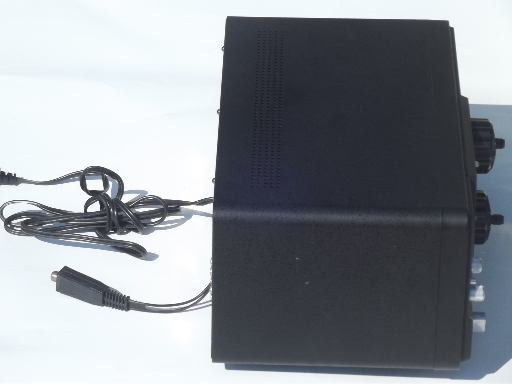 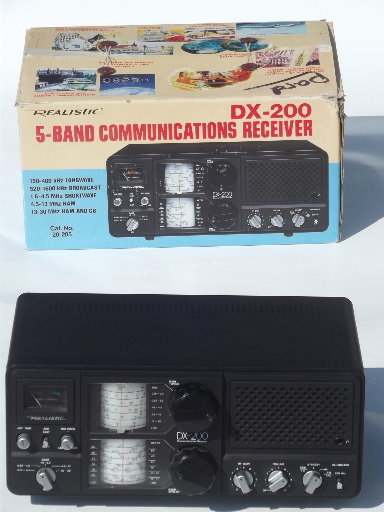 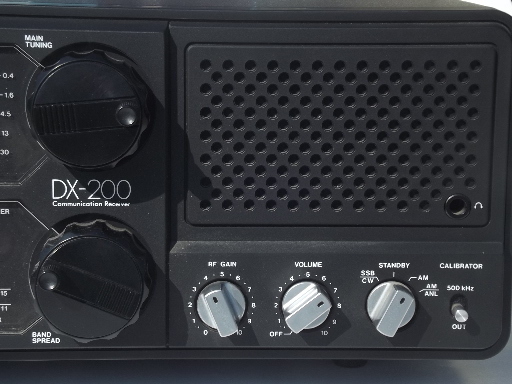 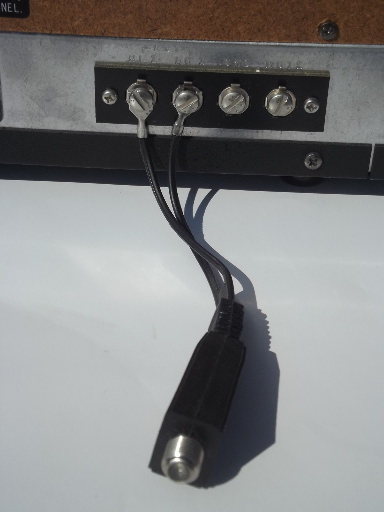 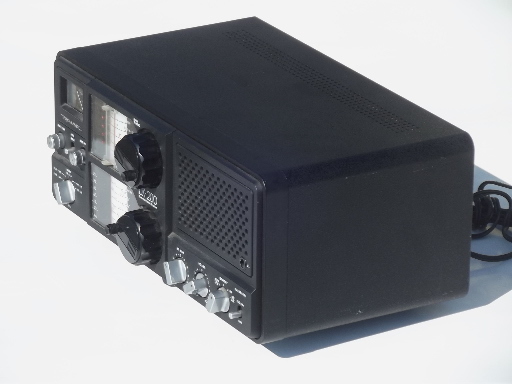 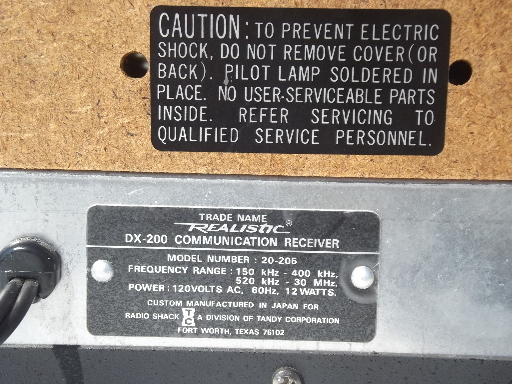 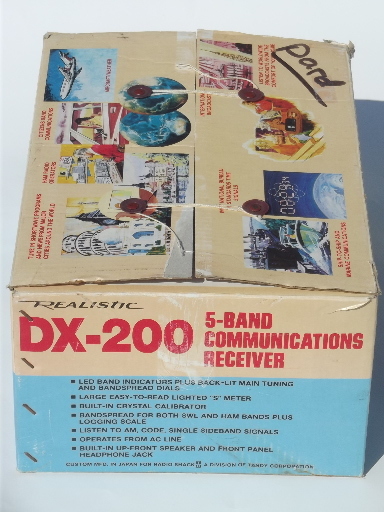 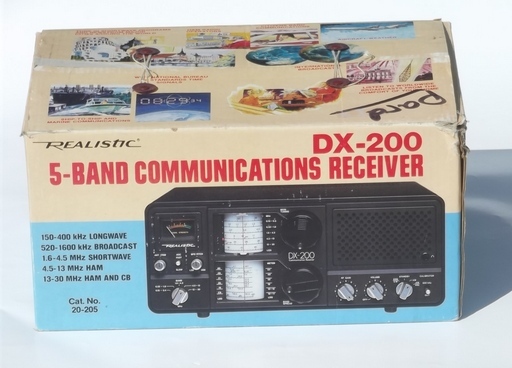 Working Realistic DX-200 radio, with the original box (no manual). 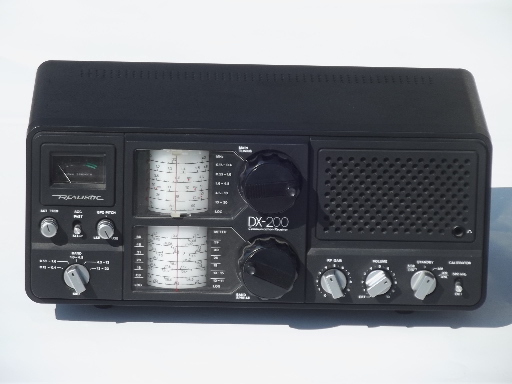 This is very clean, never used, seems to operate perfectly. 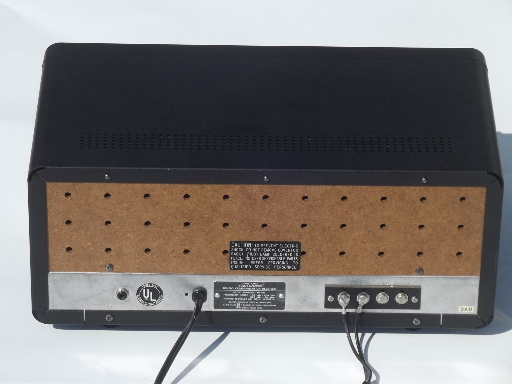 Overall size is 14" x 7 1/2" x 6 1/2" tall.